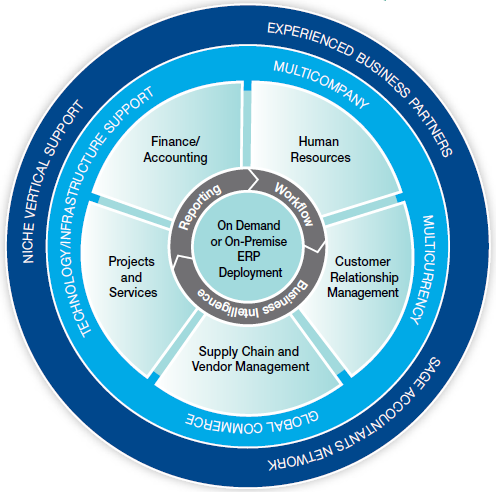 Take advantage of the freedom to do ERP your way. Small and mid-sized businesses require robust financial accountability and compliance capabilities, along with a solution that is highly adaptable, evolves in response to changing conditions, supports growth, and allows you to thrive in an increasingly global—and demanding—business environment. 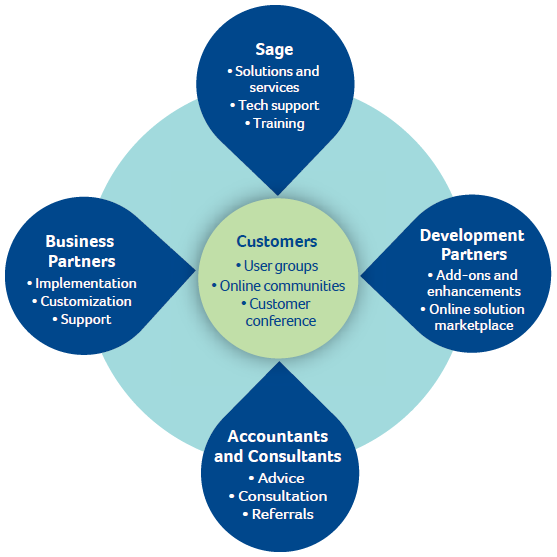 Sage 300 ERP allows you to add users and increase depth of functionality. It can also be modified using modular components—without the expense and disruption of changing your business management solution. Its built-in support for multiple languages and currency transactions makes you a global player. Both the On-premise or Online architecture promotes mobility, collaboration, and drives performance excellence through true business analytics and intelligence. Choose the applications and technology that best suit your business with the low TCO and unmatched investment protection you want—and nothing you don’t.